2010 Best and Worst Airlines! 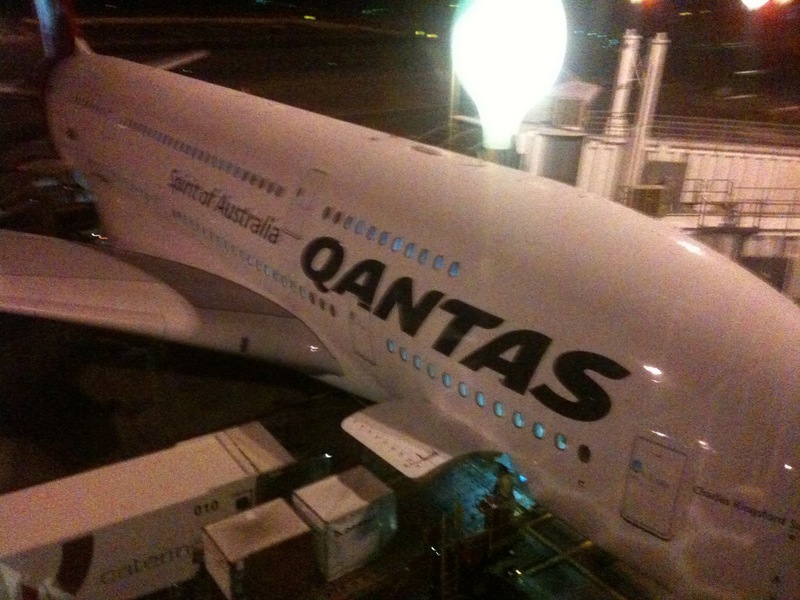 The bad news for the Qantas A380s continues. This blog post by Brett Snyder describes why the A380s are almost useless to them. Qantas cannot use the existing engines on their route between Australia and the USA. They need engines with as much thrust as possible to get the plane up in the air with very full fuel tanks. They need that fuel to make it across the Pacific. There is a way out - operate the plane with 80 passengers instead of 450...not an economic proposition. Brett outlines the issues and dilemmas well.